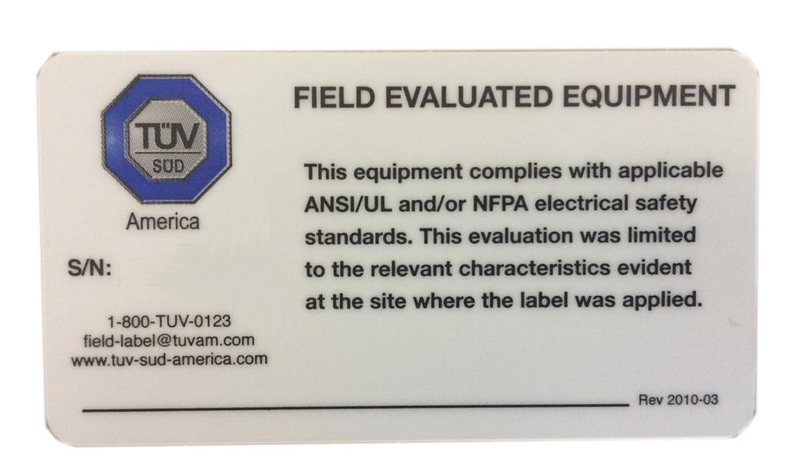 OTF-1200X-UL furnace is configured to meet UL/CSA certificate standard. 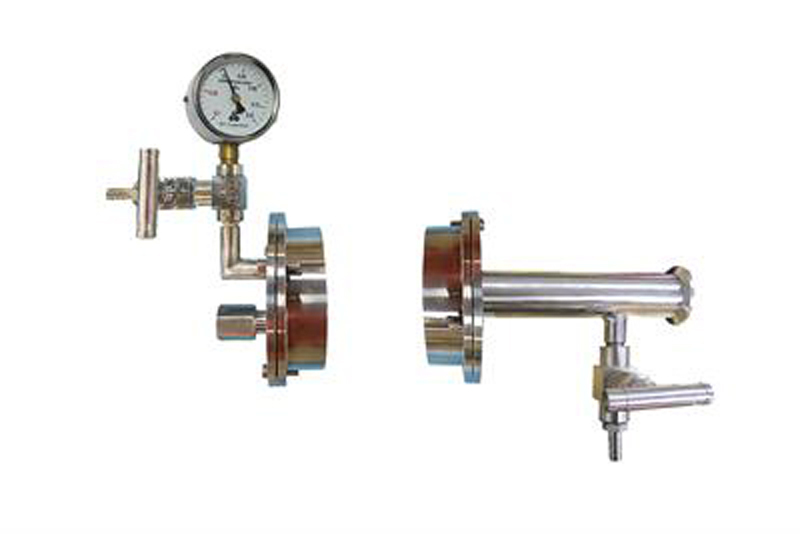 The furnace can adopt a 60, 70, 80 or 100mm O.D quartz tube and a pair of stainless steel vacuum sealing flanges with needle valves & gauge allow heating samples under vacuum or gas flow conditions. 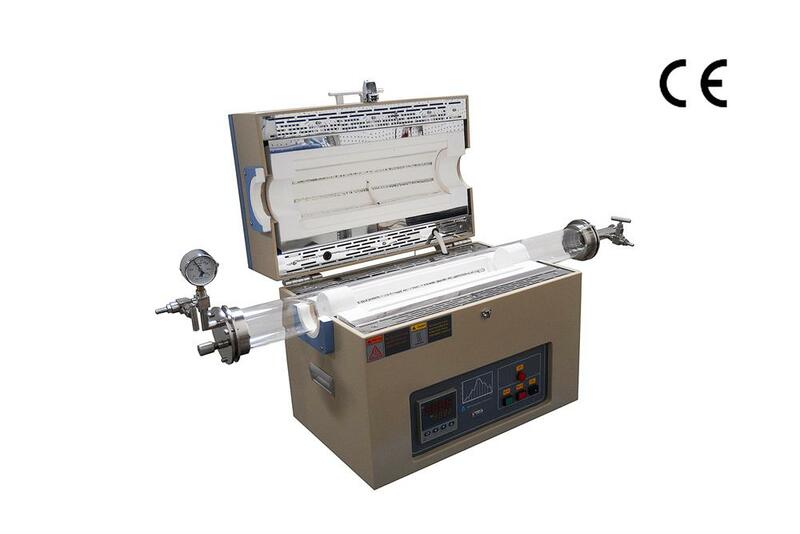 The temperature of this tube furnace is controlled by a high precision digital controller which provides 30 programmable segments with +/- 1°C accuracy. The maximum working temperature is 1200°C. 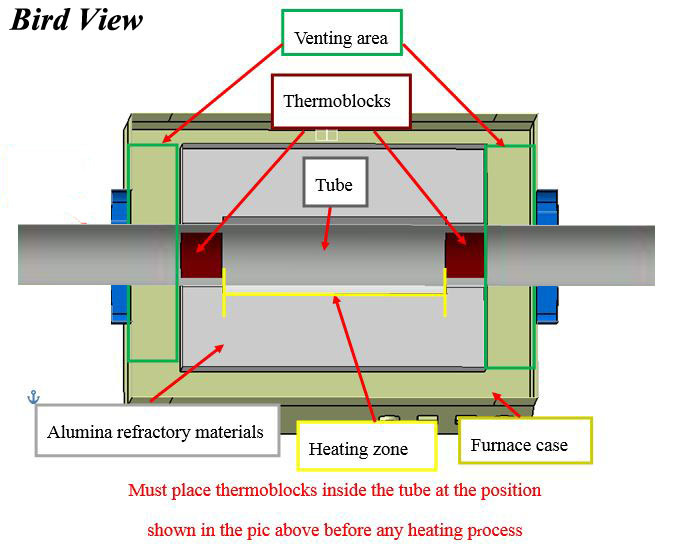 Special refractory coating on liner and heating element to increase furnace life. Temperature Distribution Please click the image below to view the hot zone temperature distribution at 980°C. MET recognized 30 programmable segments for precise control of heating rate, cooling rate and dwell time. Two needle valves are installed on flanges. 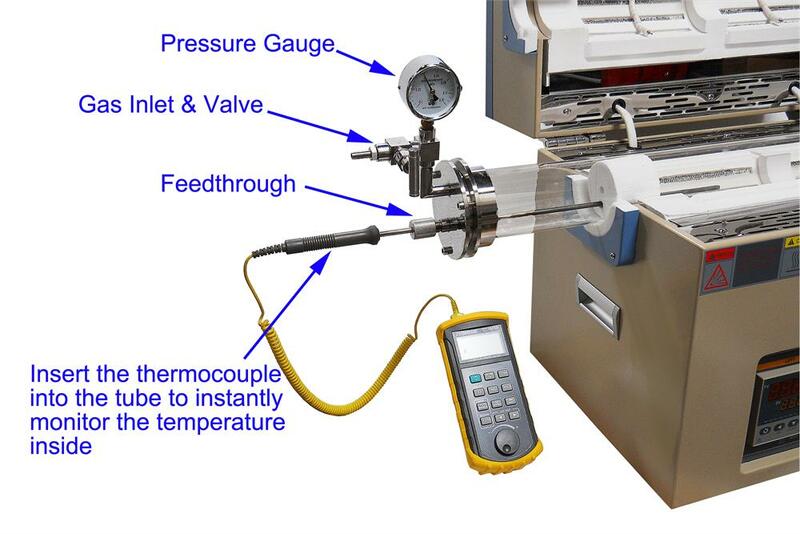 Note: The standard vacuum flange for 70mm O.D tube doesn't have KF-25 port or thermocouple feedthrough. Click there to see detail pic. Quartz blocks (optional) are ideal for cleaner processing enviroment and higher vacuum efficiency. Heating module is consumable. Please click picture below-right to order replacement.